Kapadia takes care not to lose sight of the human being behind the mythology. 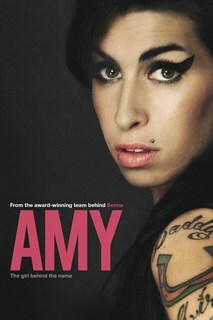 Stunning moving and powerful. A masterpiece. 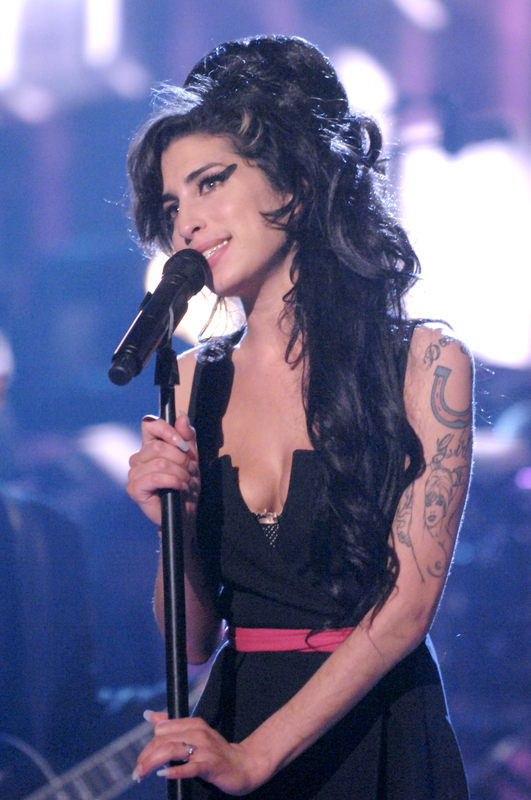 Fort d'un immense talent de storyteller, Asif Kapadia refait la grande tragédie d'Amy pour nous subjuguer. 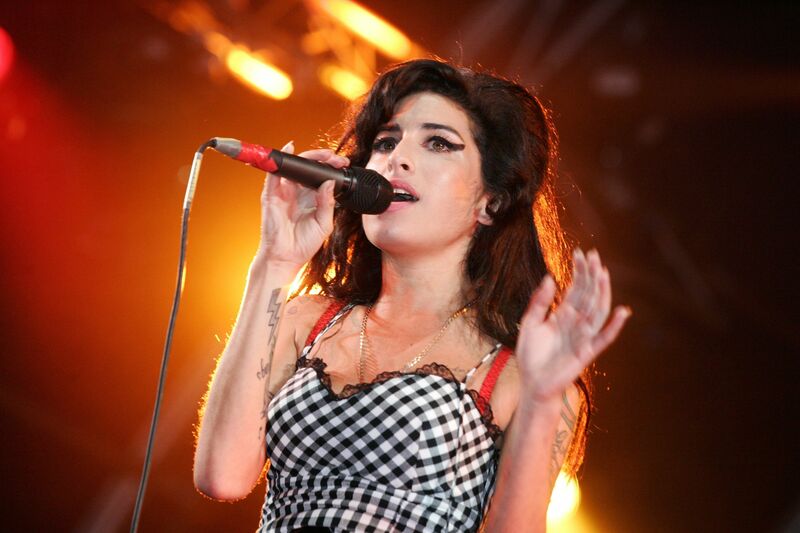 A once-in-a-generation talent, Amy Winehouse became an international sensation with her unforgettable voice and intimate lyrics. 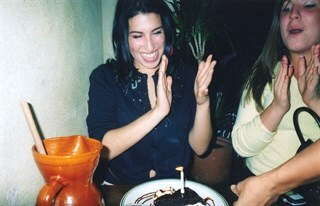 But with her meteoric rise to fame came invasive media attention that, coupled with her troubled relationships and addictions, led her into a cycle of self-destruction. 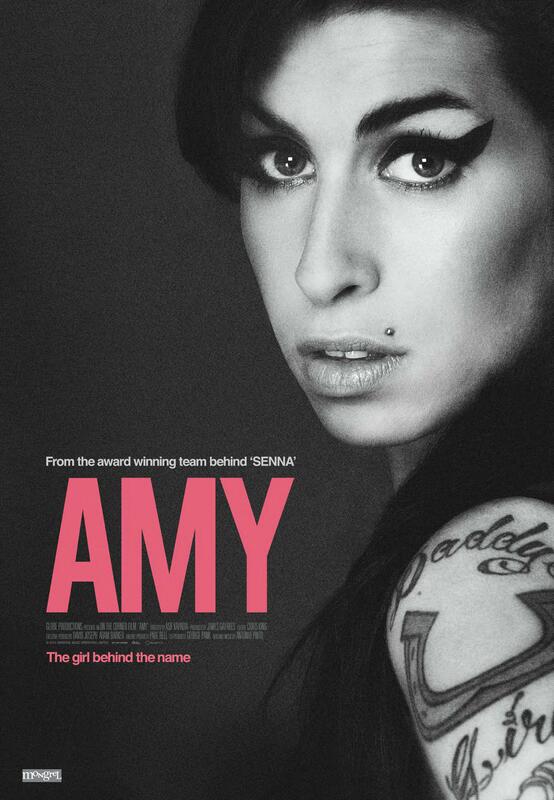 Featuring extensive unseen archival footage and previously unheard tracks, this strikingly beautiful film invites audiences to remember and celebrate Amy as a brilliant artist rather than the tabloid fodder she sadly became. Amy Winehouse with Juliette Ashby, Jamon Jamon restaurant, Camden Town, 2003.Copyright: Juliette Ashby. 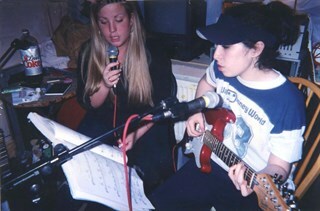 Amy Winehouse playing guitar with Juliette Ashby as teenagers (aka ‘Sweet n Sour’).Copyright: Juliette Ashby. 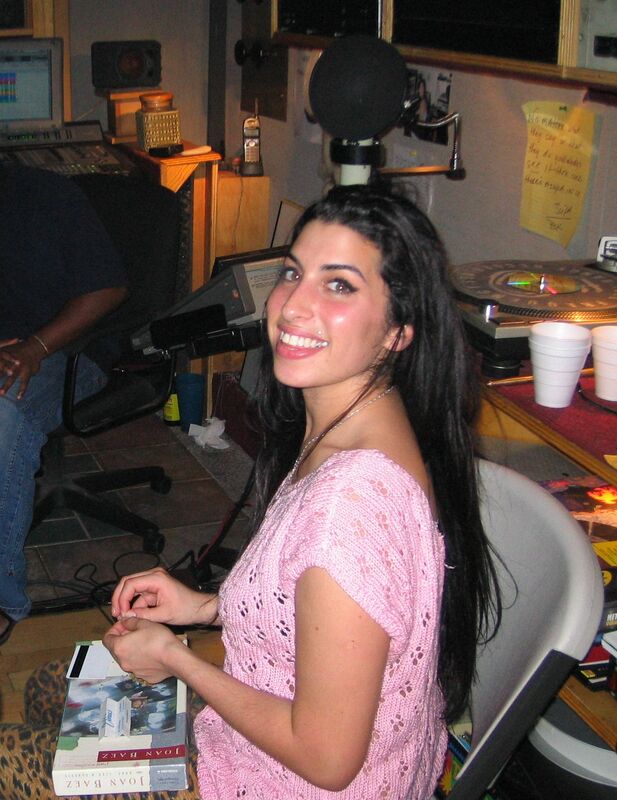 Amy Winehouse, Miami.Photo by Nick Shymansky. Copyright: Nick Shymansky. 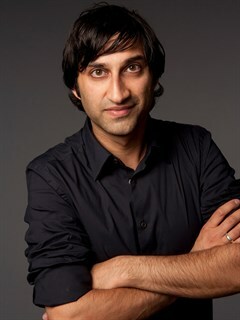 AMY Director Asif Kapadia.Credit: Portrait by Leslie Hassler. Amy Winehouse performing at MTV Movies Awards, 2007. Copyright: Getty Images.